Da Lang Neighborhood is home to approximately 500,000 people of which 8,200 citizens are officially registered. It is located in Longhua New District, just outside the border of the former Special Economic Zone. Over the past few years it has become an interesting site for several research projects initiated by the China Development Institute and INTI. This research is conducted in order to understand the blossoming of bottom-up activities in this part of Shenzhen, but also to understand the role of the local government and its relationship with a variety of stakeholders in providing social welfare to migrants. The Da Lang Government wants to create a more sustainable society by facilitating educational programs and leisure activities. To accomplish this, the Department of Cultural Affairs has been installing and supporting an expanding cultural infrastructure since 2010 for volunteer organizations, NGOs, companies and entrepreneurs to play a role. However, in order to achieve a more sustainable society, it is also necessary to rethink the scattered urban context in Da Lang. INTI will take the collaboration one-step further by proposing an urban action plan. The Da Lang government and INTI have chosen the Fashion Valley and its direct surroundings as the area of attention. Da Lang Fashion Valley is an attempt to attract the creative industries to the area. Unfortunately, it is currently perceived like an island with no connections to its surrounding urban villages, and insubstantial infrastructure and facilities to attract and accommodate white-collar migrants. 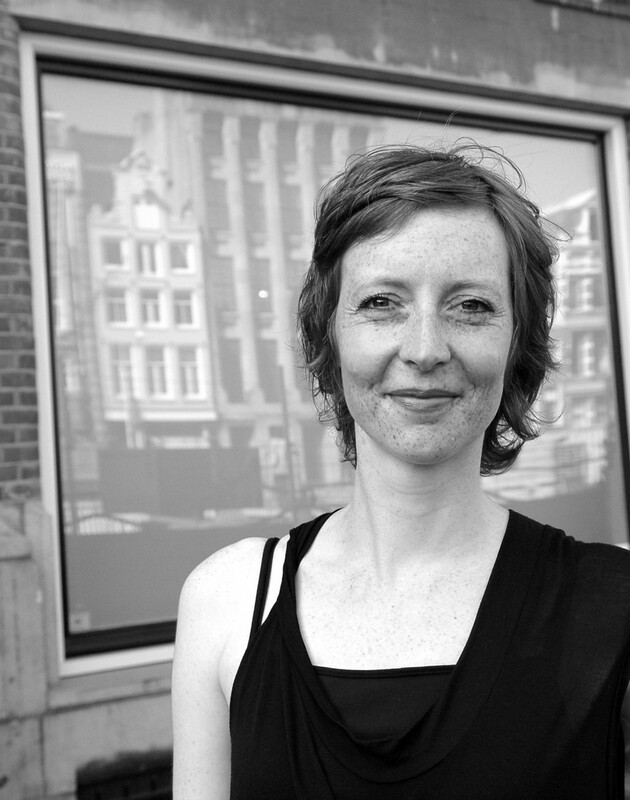 INTI has invited Lard Buurman, Play the City and space&matter to develop practical urban interventions. INTI has chosen these participants from the Netherlands because of their innovative ways of rethinking 21st century urban planning for which top-down planning is not in favor anymore and more collaborative efforts are needed. Play the City will develop “Play Da Lang” in order to bring together different stakeholders to collaboratively think about what urban interventions are necessary. The exhibition with info graphics and documentary photography will function as a gaming room. “Da Lang Fever 2.0” will be part of the exhibition “Pearl River Delta 2.0” curated by Doreen Liu at the Shenzhen biennale.